Wow...that was a long blog post title, and actually much shorter than it could have been. 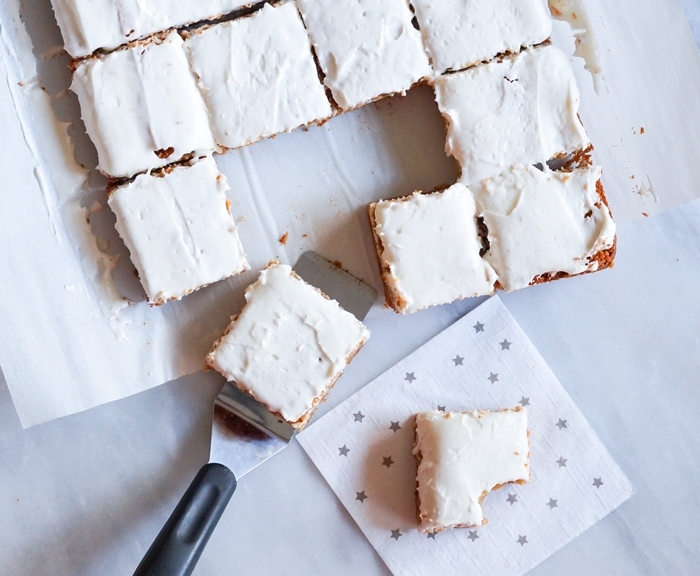 This latest post for The Pioneer Woman Food & Friends is a two-parter. 1. 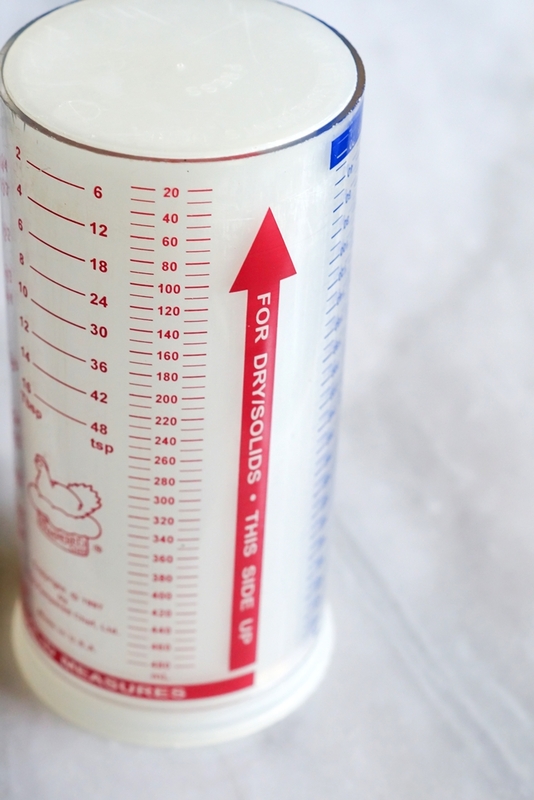 I'll share my love of the plunger-style measuring cup. Hop over to Ree's to read all about it and grab the recipe!